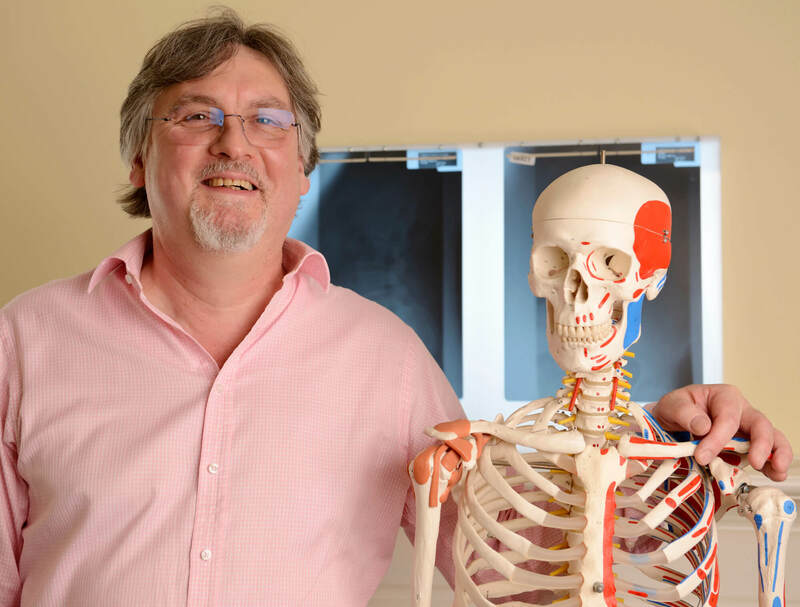 Droitwich Chiropractic Clinic | Providing holistic healthcare in Worcestershire and the West Midlands for over twenty years. in Worcestershire and the West Midlands for over twenty years. 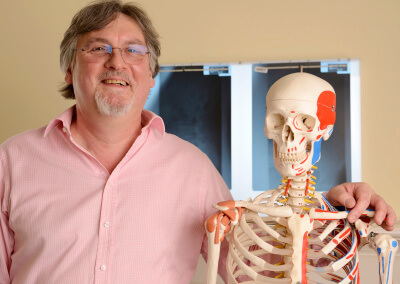 Chiropractors specialise in the diagnosis, treatment and management of conditions arising from problems with musculoskeletal structures (bones, ligaments and muscles of the body) in order to relieve pain and improve function, health and wellbeing. These conditions can be caused by accidents or injuries, working practices, lack of exercise, poor posture, stress or illness, or simply everyday wear-and-tear. Depending on the condition, the chiropractor may use a range of safe, skilled manipulative techniques to help improve your musculoskeletal function. Manipulation is usually painless, and typically requires a sudden movement administered by the chiropractor’s hands. 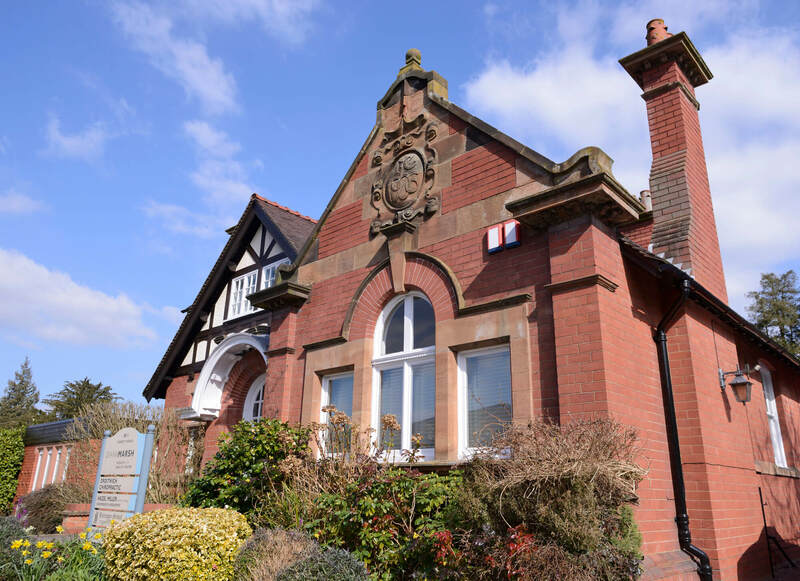 Patients are treated at Droitwich Chiropractic Clinic for a wide range of problems, some of which have not responded to conventional intervention. We might also give you advice on diet, posture and exercise, since all of these can be extremely important to your recovery and wellbeing. 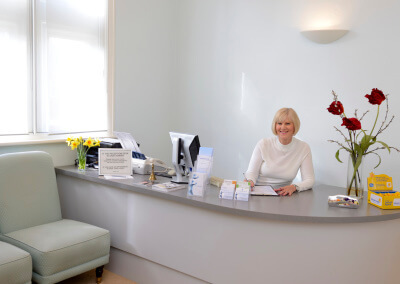 When you first visit Droitwich Chiropractic Clinic you will be asked to fill in a form to provide information about your general health and reason for attending. The chiropractor will then take a full case history and, with your permission, give you a relevant physical examination. From your history and examination, a working diagnosis, proposed treatment plan and prognosis of your condition will be explained to you in clear language, and you will have the opportunity to ask questions and discuss any concerns. If you are happy with the proposed treatment plan, it is then normal to proceed with treatment at this first appointment. Just occasionally, we might refer you to your GP or another healthcare specialist if we think that chiropractic care is not the best treatment for you. This first session, including treatment, typically lasts 90 minutes. Follow-up treatment visits vary depending upon the problem, and are tailored to your individual needs. Usually, the earlier a condition is treated after onset, the fewer the treatments needed. 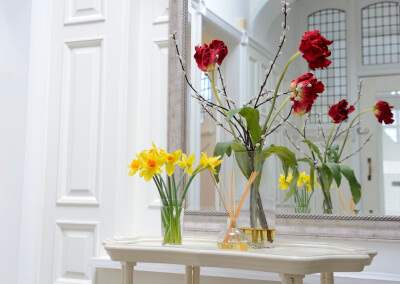 We allow enough time per appointment to avoid unnecessary additional visits. This means that if you have more than one complaint, whenever appropriate, we will treat each of these during that treatment visit. As your condition improves you may be given some home exercises and general lifestyle advice to aid recovery and reduce the likelihood of recurrence. Once you feel better, you might choose to attend at regular intervals for preventative maintenance care for health and wellbeing. 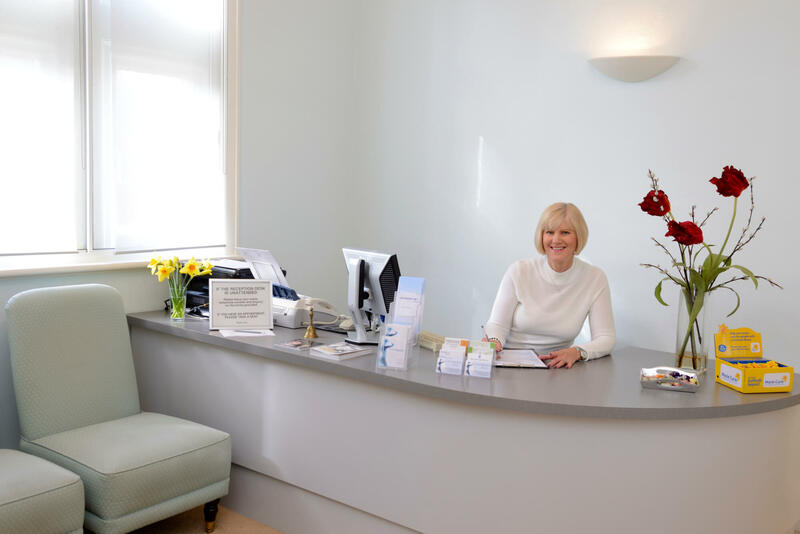 Droitwich Chiropractic Clinic was established in 1996, and is owned and operated by Peter Edwards (M.Chiro) who is registered with the General Chiropractic Council and a member of the British Chiropractic Association. 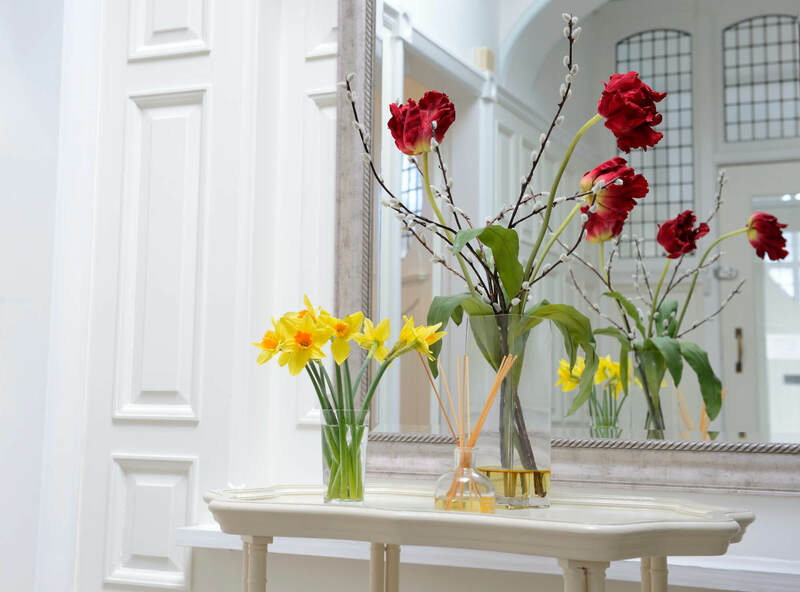 We attract patients from throughout Worcestershire and the West Midlands, including the Droitwich, Ombersley, Worcester, Bromsgrove, Kidderminster, and Kempsey areas. Please note, the number of follow-up treatments recommended by the chiropractor will be on a case-by-case basis; we do not offer pre-paid treatment plans because typically they are not in your best interest. please call 01905 797939 or email us using the contact form below.